Dedication, innovation and drive are the ideals that Rahul Gill has built his highly respected Real Estate on. Since 2005, Rahul Gill and his full service team have been the go-to agents for a complete real estate experience with over 1300 homes sold up to date. Rahul Gill along with his Wife Aman are one of Surrey’s most successful sales and marketing team, devoted to providing excellence in Real Estate across Surrey. Their dedication to impeccable quality and outstanding customer service constructs the very foundations of The GillTeam ethos as #1 Husband/Wife Team in Surrey. 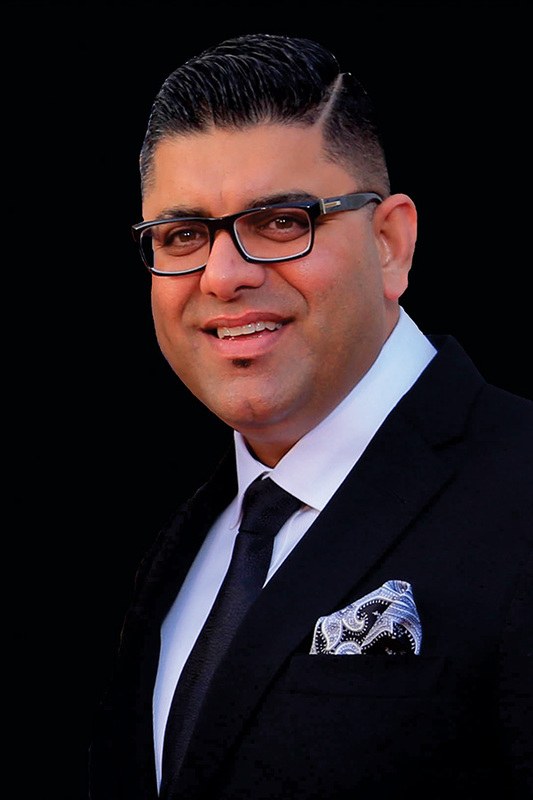 Reflected within the impressive portfolio of property listings, contacts and clients, Rahul Gill’s extensive list of qualifications and training secure his place as one of the top performers in Surrey. As a qualified active member within the real estate and business communities, Rahul Gill’s industry knowledge and expertise are both extensive and powerful. Adding to his success in the Real Estate, Rahul Gill continued his leadership to establish numerous ventures, and also supporting several international and local community charitable projects.